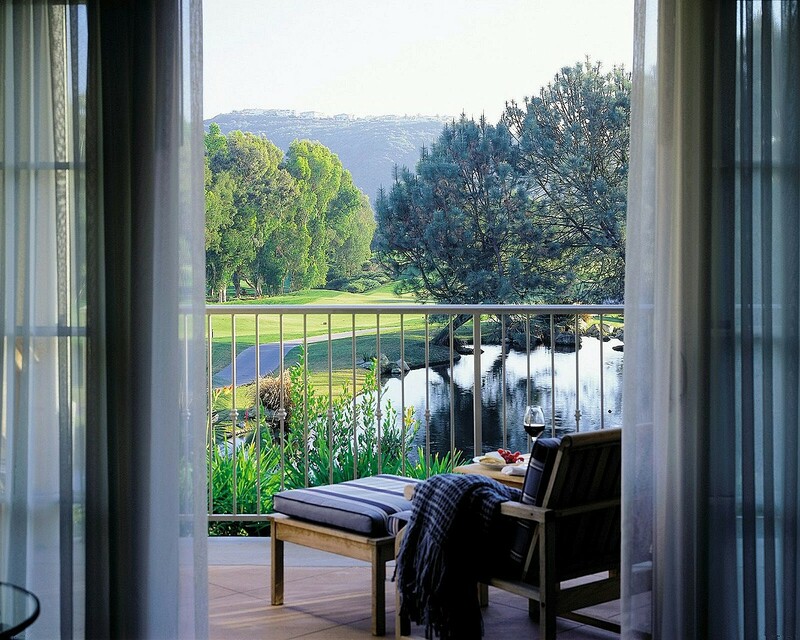 Ownership in Four Seasons Residence Club Aviara gives you the full enjoyment and satisfaction of owning an elegant vacation home – while you pay only for the time you plan to use. You avoid the high cost of entry into the southern California vacation real estate market, as well as the many responsibilities of whole ownership. As an owner, you can transfer or sell your interest as you would with other forms of real estate. You will enjoy unforgettable vacations, year after year, in a beautifully designed and impeccably maintained villa, enhanced by uncompromising Four Seasons service. While you are not here, Four Seasons will take care of all the maintenance, alleviating the day-to-day responsibilities. This is vacation home ownership that is truly customized to your lifestyle. 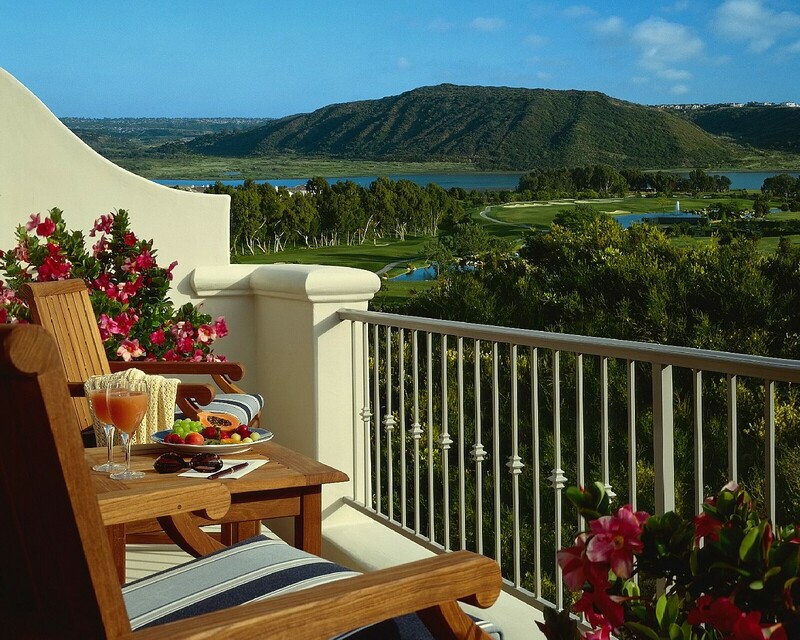 Four Seasons Residence Club Aviara features well-designed, generously proportioned 1 and 2 bedroom villas – all with furnished private balconies or landscaped terraces. Many offer views of the Batiquitos Lagoon, while others overlook the majestic views of the Aviara Golf Course. Now is the perfect time to own a vacation home in Four Seasons Residence Club Aviara, as there is inventory currently available at exceptional prices. To assist you in enhancing your dreams, Four Seasons Residence Club Aviara Board of Directors have selected TRI West Real Estate as its exclusive Authorized Resale Broker. As the largest and oldest licensed resale and rental broker on the West Coast, TRI West is considered an expert in the resale and rental of high-end timeshares and fractional residential properties. TRI West has been offering education and advice on timeshare ownership since 1981 and is recognized as an innovative pioneer in the timeshare resale/rental marketplace. Additionally, TRI West has enjoyed successful relationships working with Four Seasons Residence Club owners for many years and we are thrilled to establish new connections with those looking to enjoy a vacation home experience at Aviara. Our corporate offices are located in Oceanside, CA, a convenient twenty minutes from Four Seasons Residence Club Aviara. Whether you envision more family vacation time, romantic getaways, or long overdue reunions with friends, adding additional Aviara weeks to your ownership portfolio has never been easier or more affordable. To learn more about Four Seasons Residence Club Aviara intervals available for purchase, please provide us with your contact information and an agent from TRI West Real Estate will contact you with information on available resales. Exquisitely appointed, the villas of Four Seasons Residence Club Aviara reflect a Spanish Colonial style, and are surrounded by beautiful landscaping. 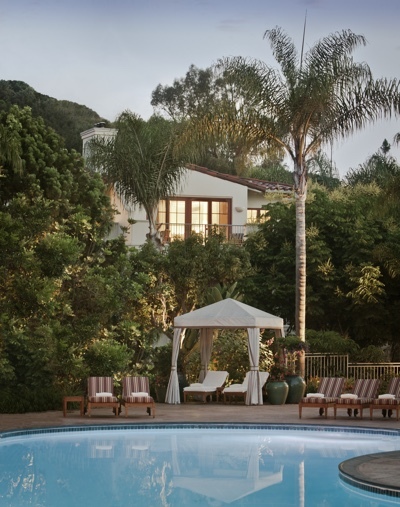 Your spacious vacation home offers relaxed, elegant California style – and all the thoughtful services of Four Seasons. Stretch out and relax in front of your fireplace, or savour the gorgeous views. Large windows and multiple balconies usher in the abundant sunshine and fresh air. Most villas offer views of the Batiquitos Lagoon or green hills and valleys rolling to the Pacific, while others overlook the lush Aviara Golf Course. Look forward to a lifetime of unforgettable Four Seasons vacations – in the comfort and convenience of your own home. Dedicated Four Seasons staff are always on hand to provide assistance, while acclaimed amenities await your enjoyment.